on all Windows and Doors! Your information is secure and confidential. We will not share it with third parties. 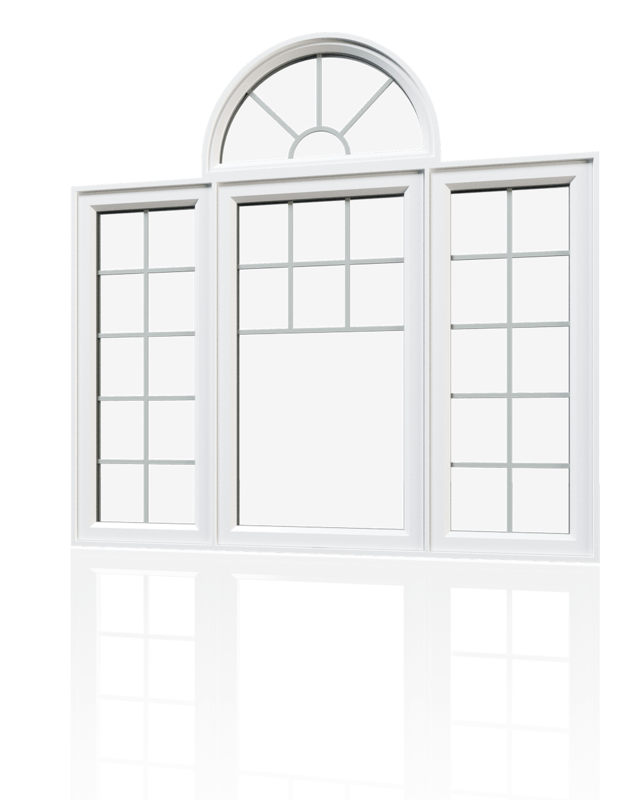 Beverley Hills, proudly serving Hamilton, Burlington, Mississauga and Southern Ontario with quality window and door replacement. Since 1974, Beverley Hills has delivered on its promise by following the golden rule of business — treat your customer the way that you'd like to be treated. 45 years later and counting, we are proud to offer top value on quality made-to-order windows and doors, a certified professional installation, and a commitment to expert service. From awning to slider and everything in between, our windows are custom made to match any home, while few can match their energy efficiency. 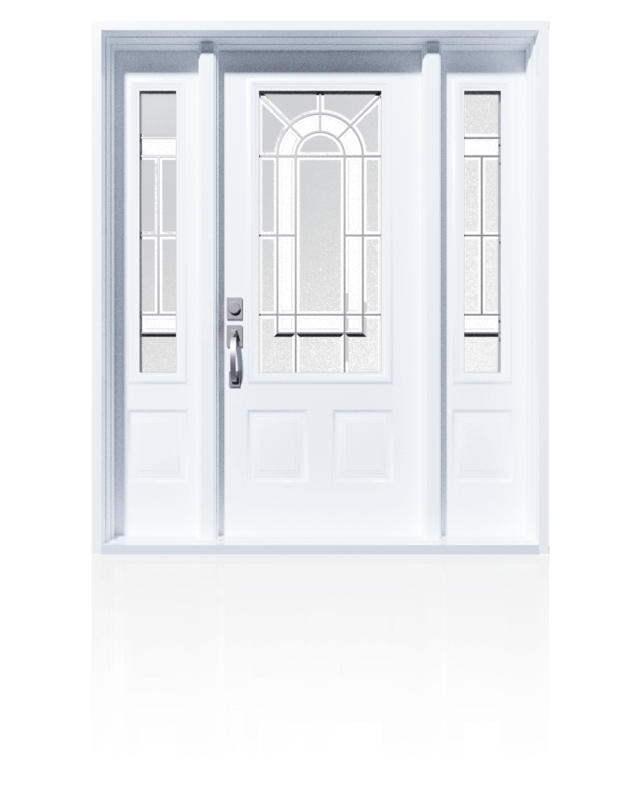 Beverley Hills offers customized doors to give your home character all while being practical. Find a style just right for you. Beverley Hills offers patio doors that are functional and available in a variety of styles. Trust quality hardware that gives great performance for years to come. 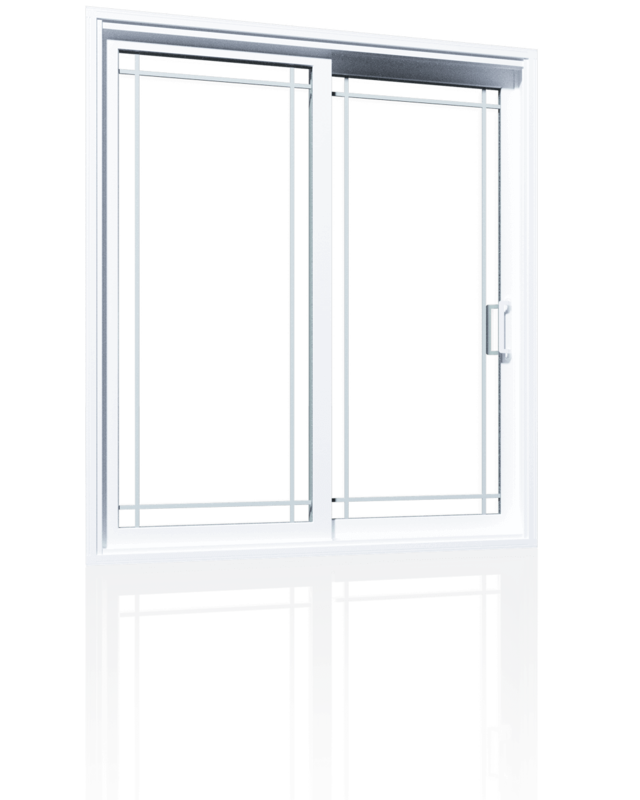 See our range of patio doors. 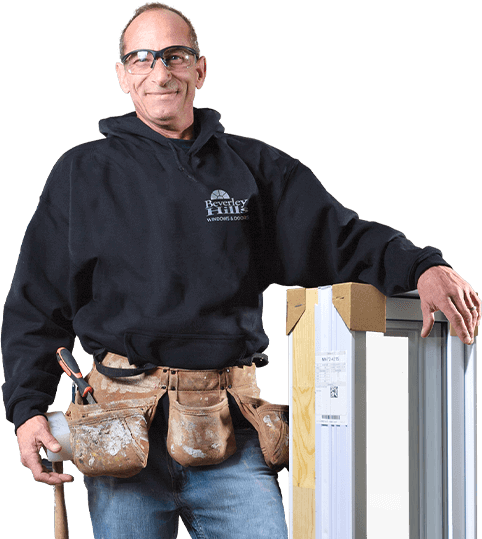 Our 'Window-Wise' certified installers and our Lifetime Warranty are your guarantee that your window or door project gets done right and that if you ever have an issue - we've got you covered. Our goal is to create a customer for life. In fact, many of our customers are multi-generational. We stand behind our products, our people, and most of all our clients. Our goal has always been to deliver the best value in the business - that means selling the highest quality doors and the lowest possible value. Beverley Hills has a 44-year track record of success, trusted with over 50,000 installations by satisfied customers. We were awarded the 2017 Consumer Choice Award Winner for service excellence and customer satisfaction. Beverely Hills is now part of the Nordik group which operates an integrated and growing network of leading local replacement window and door brands. 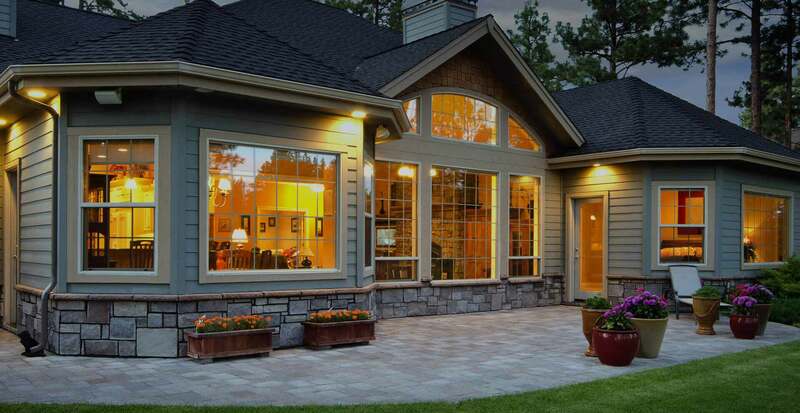 Homeowners count on us to provide the best windows and doors, professional installation, and superior service. While we'd like to believe our work speaks for itself, hear what our customers have to say! Called for estimate and was pleased with the price quote and quality of the patio offered. When taking out old door, discovered severe rot in subflooring. The 2 workers fixed the problem and installed the door. We are pleased with the door and the professional manner of all the people we met with. 13 years ago they did my picture window and it is still going strong! They came back for my doors and recently replaced my main floor windows. They will be doing my siding this Fall. 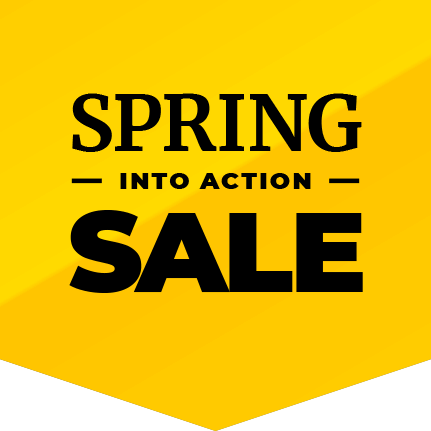 Excellent quality and great customer service... No up selling unless you are looking for more! I'm totally satisfied with the Quality and Workmanship from Beverley Hills Windows and Doors. I had 10 windows and front entrance door installed. The job only took 3 days and the workers were experienced and tidy. My home is 64 years old and looks like a new home. I found they were very professional to deal with. I liked the idea they've been in business over 40 years. The products were highest quality and superb install. This company really knows what they're doing. They communicated with me every step of the way. 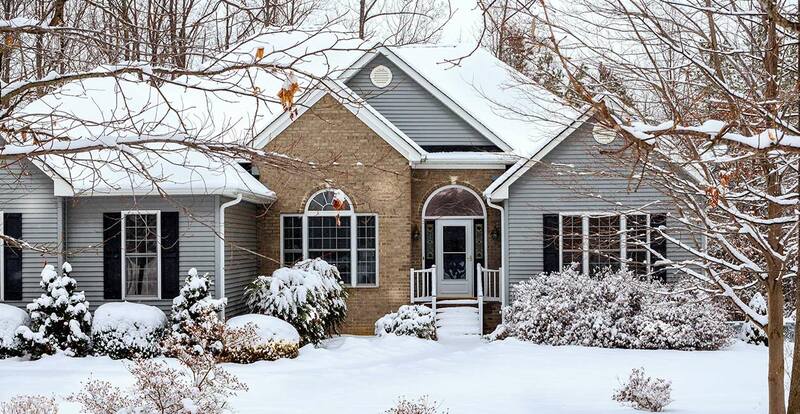 The curb appeal is awesome and I look forward to many years of energy savings. Thanks Beverley Hills. Very professional. Prompt, great work. Loved the follow up and great communication from start to finish. Installer - Dave was amazing !!!! Great attention to detail. So far very happy & have recommended !! 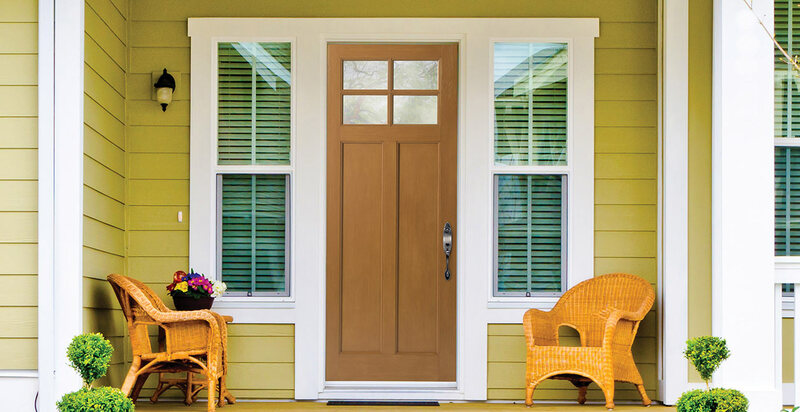 We purchased a new front entrance Door from Beverley Hills Windows and Doors two months ago. The installation was speedy and impeccable. We would highly recommend for new windows and doors. We are proud to serve the Golden Horseshoe, including Brantford, Cambridge, St. Catharines, Hamilton, Mississauga, Burlington, Guelph, Kitchener, Niagara Falls, Oakville, Waterloo, and anywhere in between! Location, location, location! Our Hamilton (Stoney Creek) showroom is in the perfect spot for those commuting or living between the GTA and Southwestern Ontario. It also happens to be our office. Come in for a coffee and a free consultation!